Click here for current positions available. 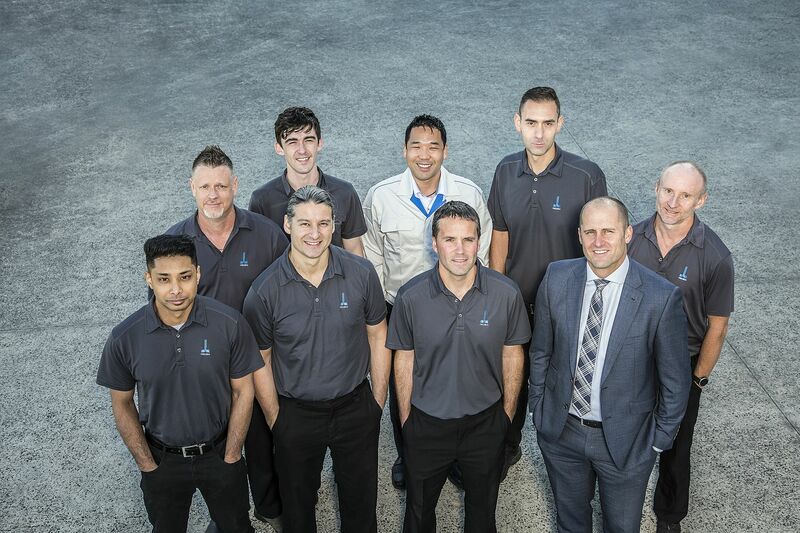 Okuma Australia and Okuma New Zealand are equal opportunity employers. We encourage all persons who believe they have exemplary skills and experience in industrial engineering, machine tool building – operating – programming – sales – service or training to contact our company on a regular basis to ascertain the availability of employment with Okuma. We seek to employ people who, in our judgement, best suit the role and the employment conditions that prevail at Okuma. Consistent with our own OAS:2004 Quality, Health, Safety and Integrity standard, we are committed to achieving excellence and it's our excellent personnel who assist us to achieve that aim. 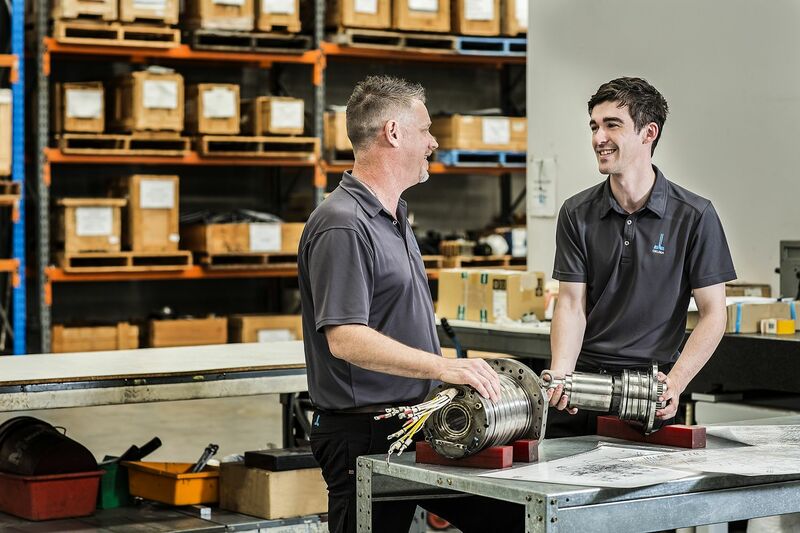 Okuma sets defined goals and objectives within our industry that cover behaviour, quality and customer service and our employees understand those aspects of our business. 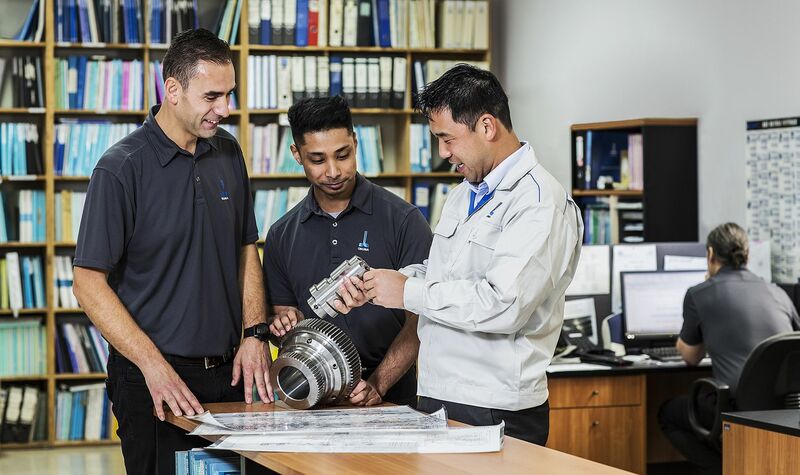 Okuma offers long term employment opportunities and provides its employees with above average remuneration and employee benefits in exchange for above average work expected of every employee.